There are so many new things that stood out to me this time I read this story from Mark 5. The fact is, there are not many accounts of Jesus healing children. We know Jesus’ love of children and he taught us how important they are in the Kingdom of Heaven. But, we only get a handful of one of one experiences with children and this is one of them. 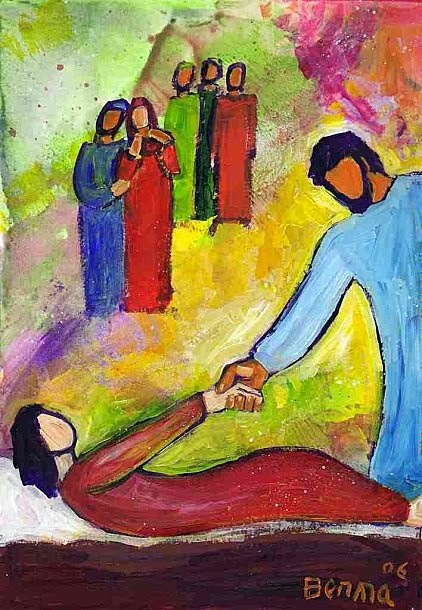 The image from this story that keeps replaying in my mind is Jesus taking the girl by the hand. By holding her hand, there was great healing. I can’t even imagine what Jairus and his wife experienced as they watched Jesus take their girl by the hand and give her another chance. I immediately think of times that my children have fallen and they have reached for someone’s hand to help them up. 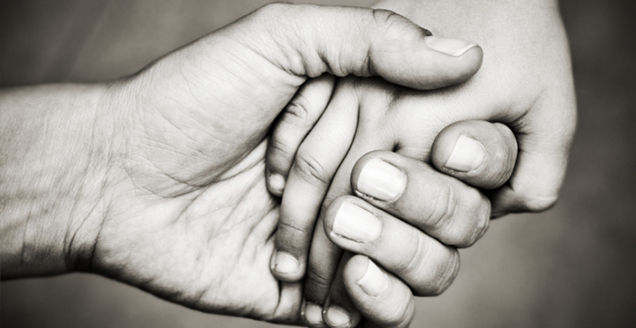 As a mom, I have an immense amount of gratitude and respect for the one who offers their hand to help my child up. As Jason mentioned a couple of weeks ago in his sermon about healing…touching someone is a powerful form of healing. The children will be hearing the story of Jairus’ daughter this week during their first mission project. They will learn about how their gift of time and creating the chemo care kits can be healing for children who are very sick. By offering this gift to a child they do not know, they are touching the child’s life and leading the way to healing. May we all remember to touch someone’s life in a special way. Sunday, February 25th, 12noon–Fellowship Lunch and Fundraiser for Camp (sponsored by the Ladies of Hood, featuring Soup & Salad).